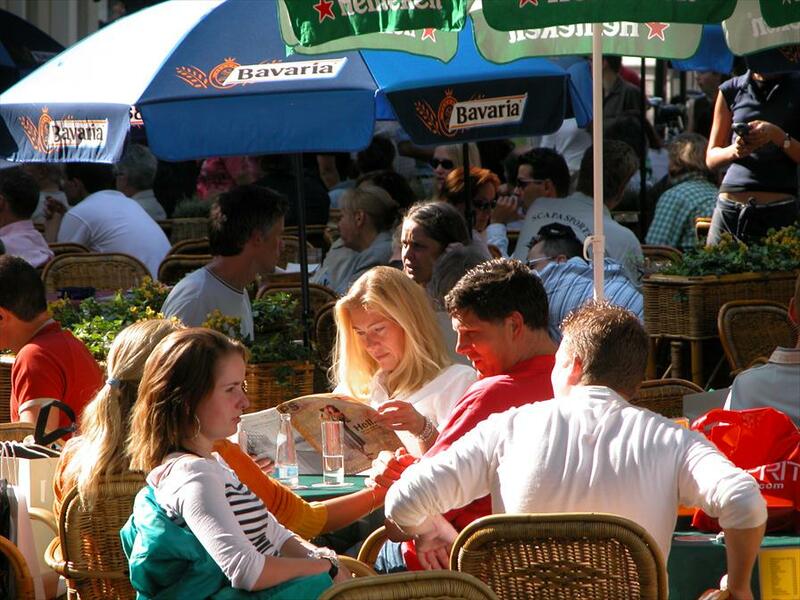 Shopping at the best shops, stores and restaurants in Maastricht. This city appears to come straight out of a fairytale. Or perhaps those who have written fairytales were inspired by Maastricht. 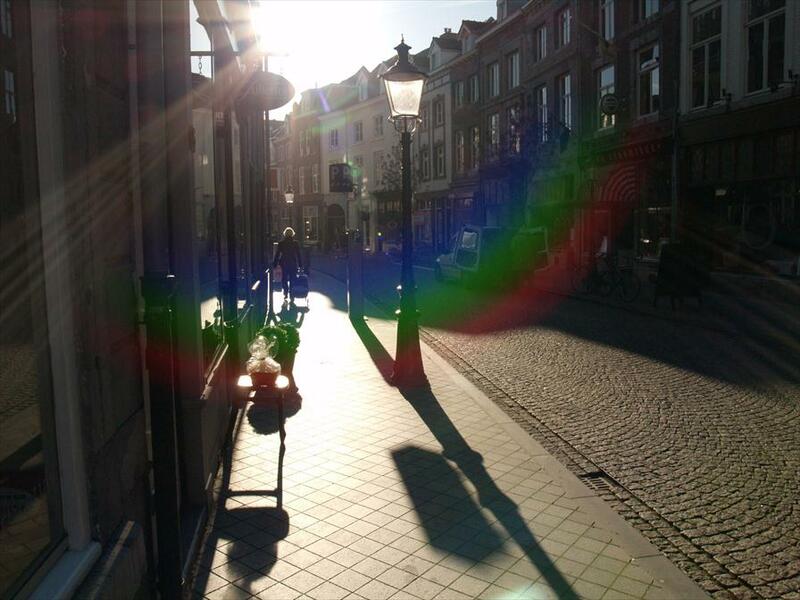 Whatever the case may be, it is certain that Maastricht enchants visitors. The foreign atmosphere, beautiful Roman architecture and white facades both impress and inspire. 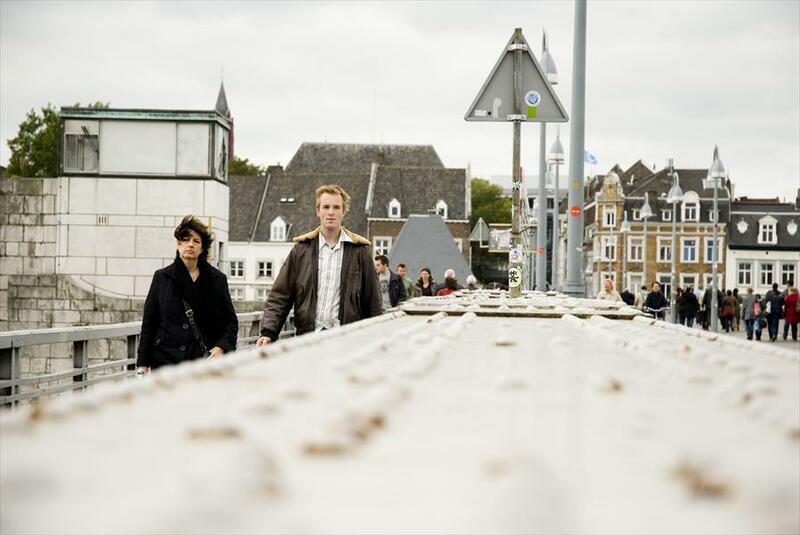 The city’s location on the Maas river undoubtedly adds to this effect. Certain locations in the city allow you to take a peak over the city walls. Before crossing the Maas into the city centre, you will pass the Rechtstraat and Hoogbrugstraat, two extraordinary shopping streets, well worth a visit.